The Riigikogu passed a statement on on Tuesday on the Iraqi Kurdistan independence referendum. The statement was submitted by 27 members and emphasizes the need to solve all disputes between the Government of the Republic of Iraq and the Kurdistan Regional Government by negotiation, and avoid a escalation into an armed conflict. 43 members of the Riigikogu voted in favor of the Statement, nobody against. Three members abstained. The Riigikogu assures in the statement that it respects the territorial integrity of the Republic of Iraq, as long as preserving it does not imply the violent suppression of the human and political rights of the Kurdish minority in the country. The statement also recognizes “the legitimate aspirations of the Kurdish people to exercise their right to national self-determination,” the Riigikogu’s press office started on Tuesday. 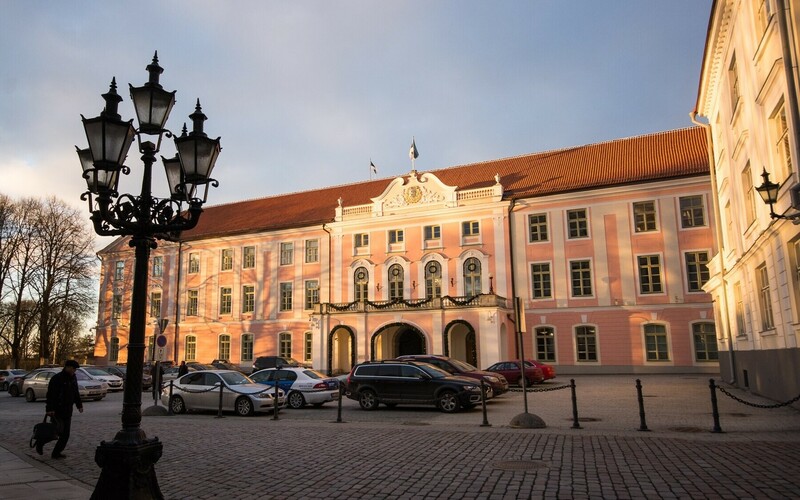 The Riigikogu invites all parties to maintain a peaceful, transparent, democratic and mutually respectful attitude after Iraqi Kurdistan’s independence referendum, and calls on all countries of the region not to interfere with the internal affairs of the Republic of Iraq. It also calls on the Government of the Republic of Iraq and the Kurdistan Regional Government to solve the issue of the status of Iraqi Kurdistan after the referendum by negotiations, and expresses hope that the referendum of Sep. 25 will be a step towards the non-violent resolution of the status of the Kurdish minority in Iraq. The statement acknowledges that the right to self-determination, which was the basis for establishing the Republic of Estonia in 1918, is a fundamental principle of international law that is part of the Charter of the United Nations as well. It also assures that the Republic of Estonia respects the principle of territorial integrity. The borders of states could be changed only peacefully, through democratic, free, and equal expression of will by nations, it read, and mentions that 20 Estonian citizens perished or were wounded defending democracy in Iraq.